Groenvlei Guest Farm invites you to discover our farm with its peaceful and beautiful surroundings, luscious vineyards and romantic sunset over Table Mountain. Groenvlei Guest Farm offers a venue that caters for all occasions, a 4 star guest house and non-graded self-catering accommodation. Groenvlei Guest Farm is a working grape farm between the Bottelary Hills in the Stellenbosch Wine lands, 17kms outside Stellenbosch. Groenvlei Guest Farm invites you to discover our farm with its peaceful and beautiful surroundings, luscious vineyards and romantic sunset over Table Mountain. 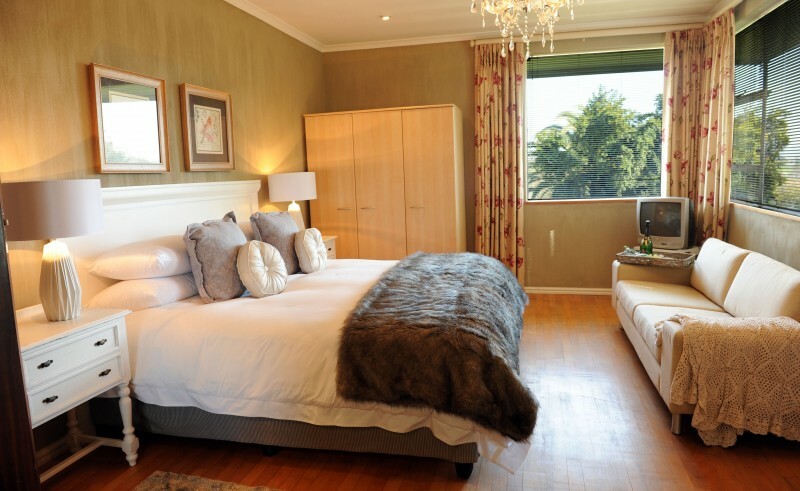 Groenvlei Guest Farm offers a 4 star guest house on a working grape farm between the Bottelary Hills in the Stellenbosch Wine lands, 17kms outside Stellenbosch. The guest house was originally built in 1948. 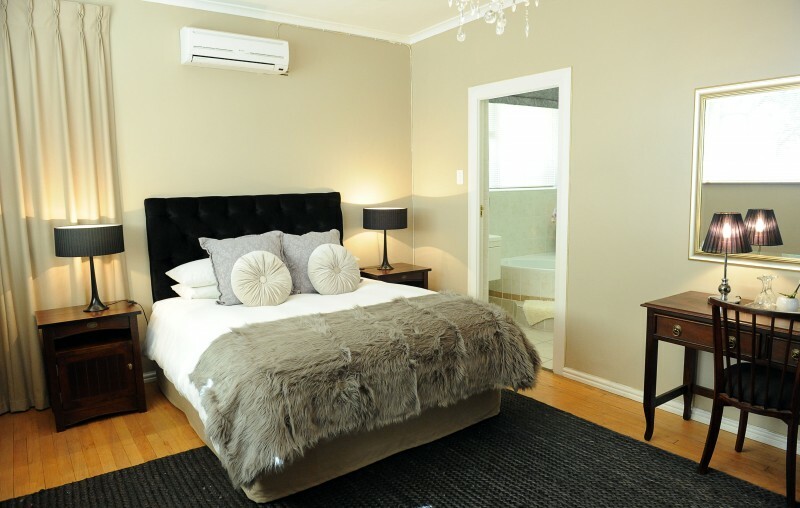 The current owners, Christie and Cornelia Myburgh, renovated the house in 2000 into a guest house with a dining area, living room, and 5 en suite bedrooms. 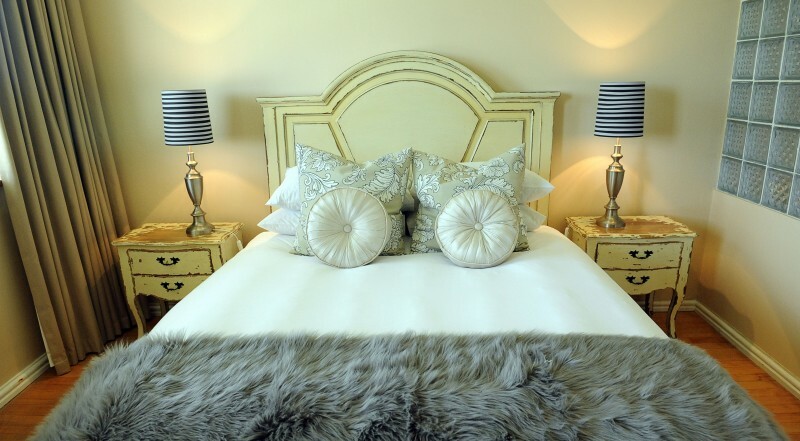 Groenvlei Guest Farm offers the ideal getaway for the traveler whilst experiencing true country hospitality. 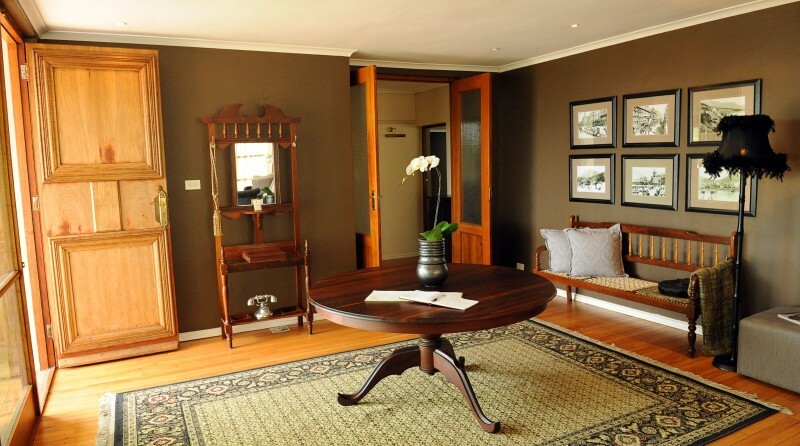 Enjoy a farm-style breakfast in the dining room or on the terrace served to the breathtaking views of Table Mountain. 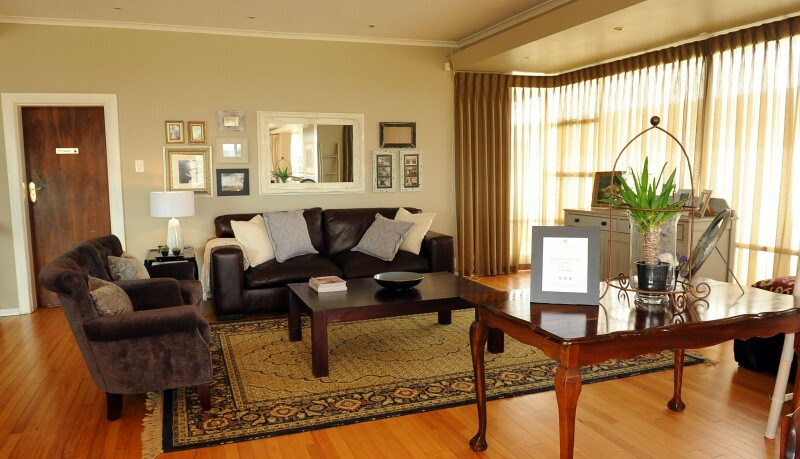 Groenvlei Guest Farm offers four non-graded, individually decorated self-catering units.